Confession: I honestly didn’t do any shopping this holiday weekend except for a candle purchase from Bath & Body Works. 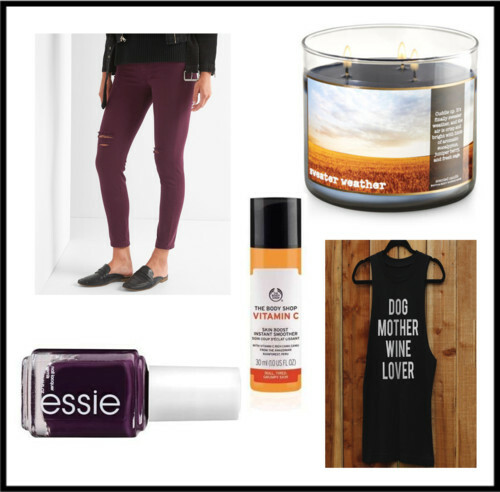 I really wanted to do some more shopping but, I’m trying so hard to #budget. I know it’s only February, but I wanted to start stocking up on some spring scents. I still have a fair amount of winter candles, but I figured that with the sale price, and my coupon code, now was the time to buy. Bath & Body Works candles are my favorite, the scent is strong, so I only need one burning in the apartment to have my entire home smell incredible. Have you purchased any candles recently? 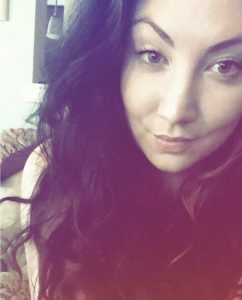 I’d love to know some favorites!! Bath & Body Works currently has all of their candles for $12.50, and I have some coupon codes for you to use as well! 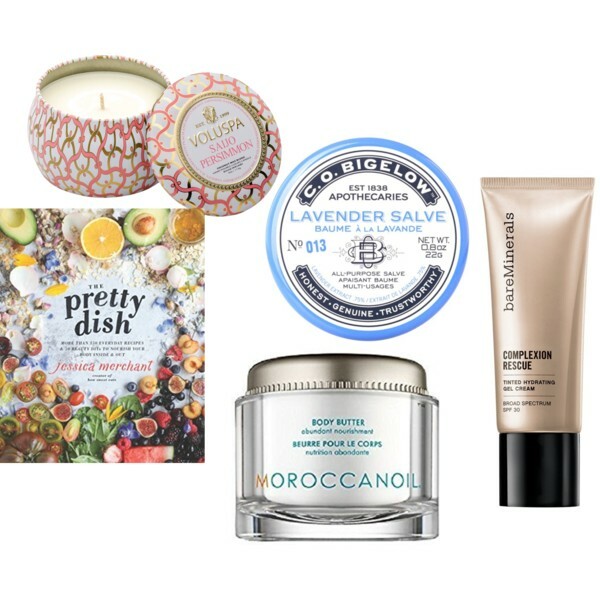 Candle obsessed is a perfect way to describe me, & my favorites are the 3-wick candles from Bath & Body Works. 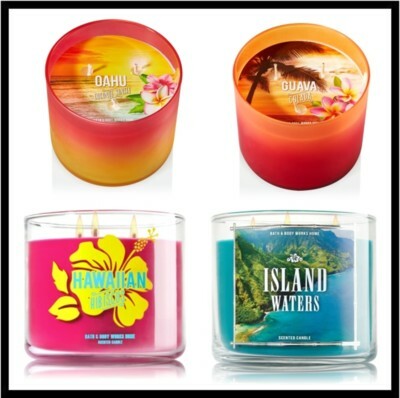 As soon as the Hawaiian Five Spring 2015 Collection came out in March I picked up the Oahu Coconut Sunset and Guava Colada candles. I am ridiculously in love with the jars, I think the bright ombre colors are beautiful & it’s such a great addition to my dark coffee table for spring. The Easter Bunny left me the Hawaiian Hibiscus candle, which is an amazing flowery coconut-jasmine blend- very light and luxurious. I think it’s the perfect powder room candle for this time of year. The last candle I’m currently burning is Island Waters, an oldie but goodie from Bath & Body Works. I have this in my bedroom and it’s a very fresh scent of bamboo and greens. 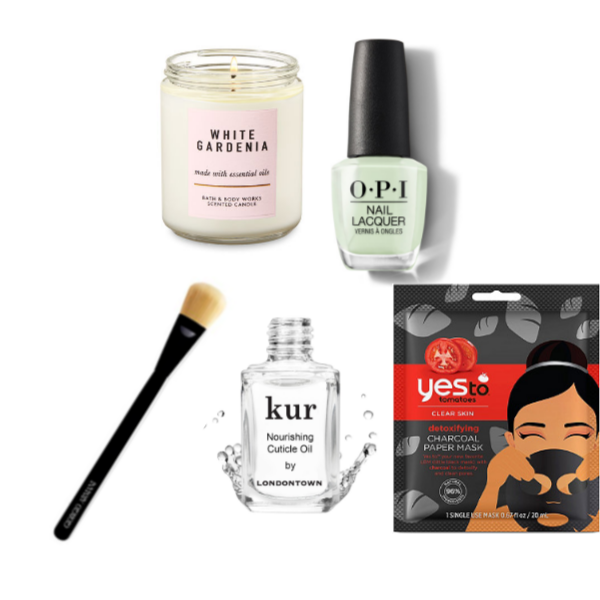 I love water scents, so for me it’s nice & relaxing, just what I need right before bed. Head over to Bath & Body Works and pick up a few spring candles during their next 2 for $22 (or did it change to $24, I can’t remember). They always last me a fair amount of time and the scents are so strong in a great way! I. Love. Candles. Love love love them. I think it’s because my dad would bring home tons sometimes after business trips. I always have a candle lit in my room and in the bathroom…always. I hate that we aren’t allowed to have candles in our dorms at school, but obviously I totally understand it. 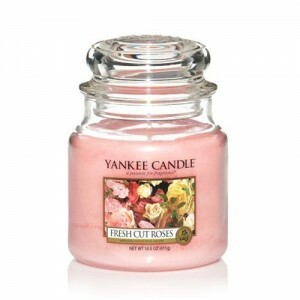 I thought I’d share some of my favorite scents from my favorite brand, Yankee Candle Company. 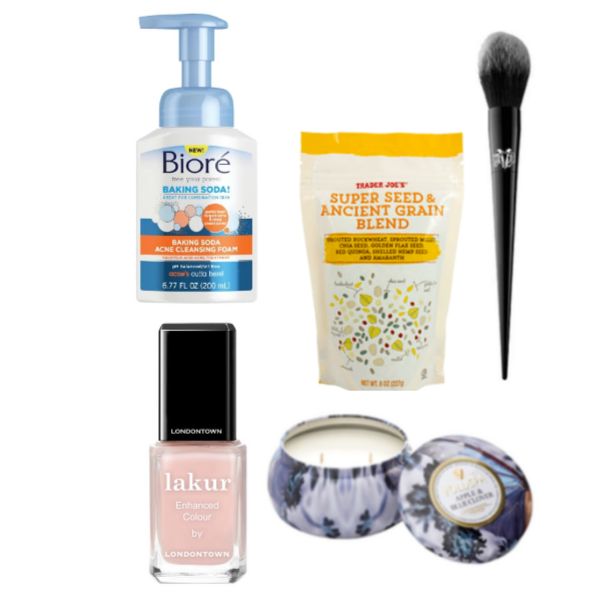 They had amazing sales this weekend for Memorial Day which gave me the idea to write this post!! My absolute favorite candle in the WHOLE WORLD is Lemon Lavender. Santa got me this candle a few years ago and I’ve probably bought at least 5 since. I even have the car air fresheners and I always get compliments on the smell! 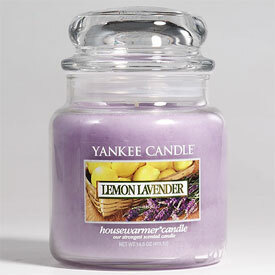 This scent is fresh and clean (the lemon) yet relaxing and soothing (the lavender). I think this will be my fave scent for the rest of my life, I swear I’ll never get tired of it!! Another one of my favorites is Fresh Cut Roses, I’m currently using this one in my bedroom right now. This is a very light scent, which is perfect for the hot weather. I have this lit all night and it’s nice to wake up to in the morning, my room basically smells like a garden (which I don’t mind at all)!! 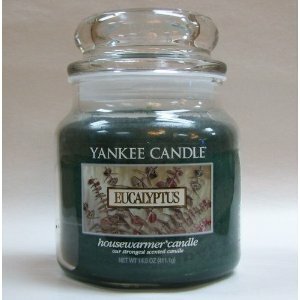 My last favorite from Yankee Candle is Eucalyptus. I usually use this fragrance in my bathroom since it’s very good aromatherapy wise. I’ll have that candle lit while using my eucalyptus spa products…it’ll smell like heaven while I’m taking a bath. It’s so fresh and really wakes you up and makes you feel alive (sounds deep, but it’s totally true). You can find all these scents either online at Yankee Candle or in store! I usually buy in store because I like to find new scents to try out. Most of the time they have great sales and if you give them your email they send great coupons! Lastly, in celebration of Memorial Day Weekend Yankee Candle is having a “red, white, and blue jar” sale, meaning any candle, any size, that is either red, white, or blue is buy 1 get one 50% off. Pretty good deal considering tons of their candles are those colors! PS: These are what I call my off-season favorites. I love all the fall and Christmas-y scents, I’ll write about those when it’s weather appropriate! !